Home and business owners purchase property insurance for financial peace-of-mind. They diligently pay their premiums and, in return, expect their insurance company to be there for them when a property loss occurs. However, more often than not, insurance companies fail to fulfill their obligations to their customers – the property owner – by denying or underpaying rightful claims. At Alvarez, Feltman & Da Silva, we understand the difficulties homeowners, businesses and condominium associations suffer in these situations and pride ourselves in diligently and aggressively representing them in their efforts to recover after a loss. If we have to litigate on your behalf, all of our fees and costs are directly and separately paid by your insurance company pursuant to Florida law (section 627.428, Florida Statutes). We only recover if you recover. 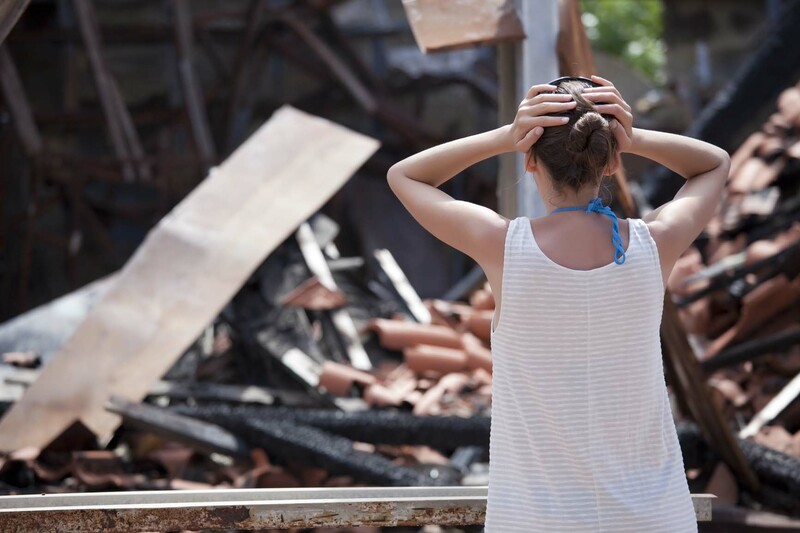 Large property damage claims arising from fires, windstorms, household fixture and system failures and other covered events that cause damage. Negotiations and litigation to obtain all compensation property owners are entitled to under the terms of their policies, including reimbursement for destroyed possessions and living expenses if the property is uninhabitable during repairs. 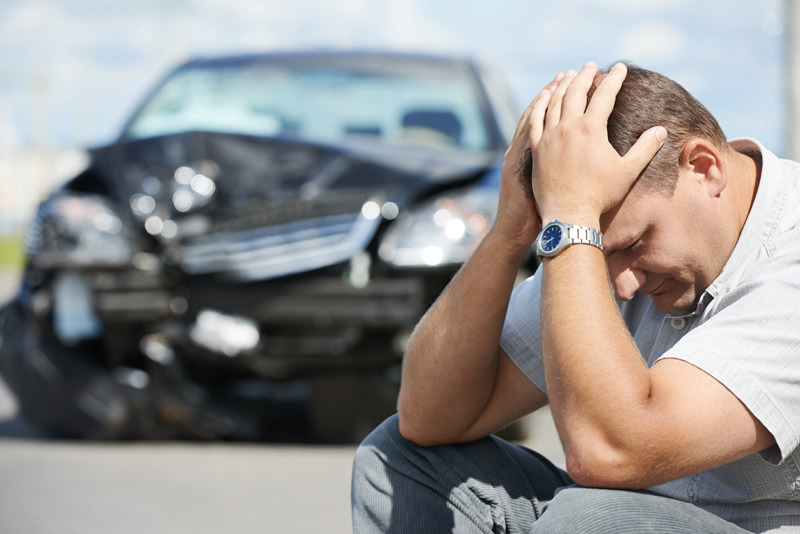 Pursuit of insurance bad faith litigation that may dramatically increase the damages you are able to recover if your insurer wrongfully denied, delayed or undervalued your claim. If your insurance carrier refuses to pay legitimate Miami and South Florida Homeowner Insurance Claims and Business Owners Insurance Claims, make inadequate claim settlement offers that are less than the claim is actually worth, or deny a claim without adequate investigation, you should speak to an experienced property damage insurance attorney at Alvarez, Feltman & Da Silva. When your insurer has wrongfully denied, delayed or underpaid your claim, you may have grounds for legal action to recover additional damages. At Alvarez, Feltman & Da Silva, we know the tactics, strategies and motivations that insurers have for denying your claim and can develop a proactive strategy to combat a wrongful denial.